This just kind of seemed like a Sunday recipe. For one, it’s SO easy. Just throw everything in and go. 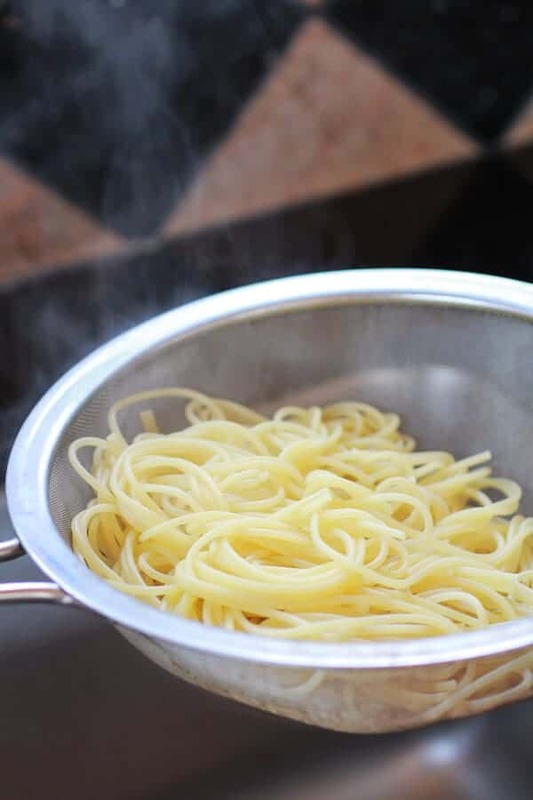 No peeling tomatoes, no chopping and no splatters all over your stove. Then there is the fact that your house is gonna smell like an old Italian lady’s all day long. To be honest, I am not the biggest tomato sauce person. I like it in lasagna, or when used as dipping sauce or sometimes even on sandwiches, but not normally with pasta. When I was a kid I always just choose pasta with butter and passed on the sauce. Of course this could have been my mother subconsciously influencing my decision. She apparently grew up on noodles and butter and still loves them to this day. Asher has decided to follow in her footsteps. You want to know something funny though? I have always been a good eater and am willing to try pretty much anything, but my brothers are a different story, especially Kai. To this day the kid has still never eaten a single piece of fruit and the only vegetables that have ever passed through his lips are tomatoes – and they’ve been in the form of pizza, pasta or ketchup. Oh and corn, he does love corn. He is going to be eighteen in November and never a single fruit. Unless you count those sugary artificial fruit drinks, he loves those. Oh and remember these zucchini crusted chicken fingers? He did eat those, but he never knew he was eating zucchini. Muhahaha (as I rub my hands together in an evil way)! When we were younger he would always go for the red stuff and I would go for the butter. I think it is because I do not really enjoy warm tomatoes or maybe we just bought the cheapy sauce. Ok, we definitely bought the cheapy sauce. I just think it is funny, well not funny, more like ironic, that the vegetable, fruit hating kid went for the color and me, the kid who would munch on broccoli and carrots after school, went for the butter. Such a funny story, right? Yeah, no. I am stopping. 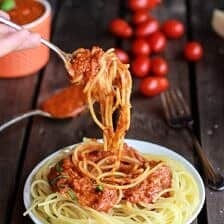 I admit that when I set out to make this pasta sauce I had another dish in mind (oh, it’s coming), but it turned out so rich and delicious that I actually ended up serving some of it over pasta for dinner. The brown butter adds so much flavor and richness and when paired with the tomatoes it’s perfect. I added some jalapeño pepper because I like a little kick, but that part is up to you. I also love adding some parmesan cheese right at the end, I highly recommend doing that part. Add the tomatoes, onions, garlic, jalapeños (if using), basil, parsley, oregano, thyme, crushed red pepper, salt and pepper and 1 tablespoon butter to the bowl of a crockpot. Cover and cook on low for 7 to 8 hours (or 3-4 hours on high) stirring once or twice if possible. After 8 hours remove the onion if you wish (I do, but some people love it left in). Use the back of a spoon or a potato masher to break down the tomatoes. 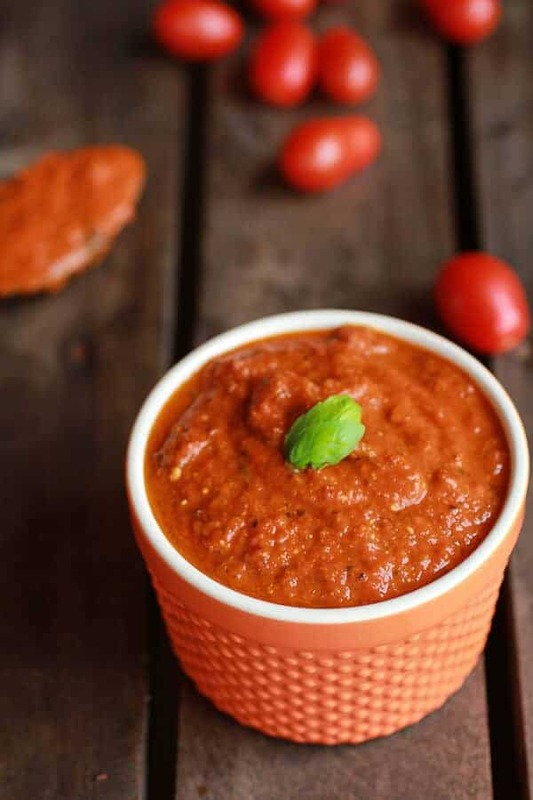 If you like a smooth sauce use an immersion blender to puree the sauce or transfer to a blender or food processor and then return the sauce to the crockpot, leaving the lid off. In a heavy-bottomed sauce pan add the remaining butter, melt butter over medium heat until just browned. Butter will melt, foam, and froth, then begin to brown along the bottom. Whisk browned bits off of the bottom of the pan and stir into the sauce. Taste and season with salt and pepper to your liking. If desired stir in the parmesan cheese and fresh basil. If the sauce seems too thin allow it to cook 30 minutes longer with the lid off. Your photography the past month or so has been EXPLODING off the charts with amazing-ness! Tieghan! Truly….such beautiful images! Are you doing anything differently? New equipment? Just….the clarity and the composition, I am so…in awe of how far you’ve come in 6-12 mos! Wow, thanks Averie! Nothing different except some new boards and driving myself insane over my photos! I have actually been struggling with my light, I have too much! 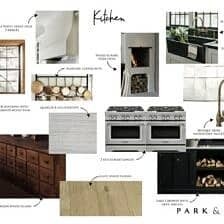 I know that sounds crazy, but my kitchen is surrounded with floor to ceiling windows and when it is sunny, there is just too much light and moving downstairs is a real pain. I am try to work on it, but I swear it is going to drive me insane. So many reshoots lately. Anyway, thank you so much! You have no idea how much that mean coming from a beautiful photographer like you. Made my day! This marinara is lovely!! Such a fabulous recipe. And I agree with Averie – your photos rock! I’ve never made homemade sauce, but I think after I finish up the jars of store bought I have in my pantry I will definitely be making my own. Thanks Kristi! This is so easy and delicious you will not want to go back! Ok Tieghan you’ve done it again! This is going on the menu for this week. This look absolutley fabulous! Thank you so much, Kathy!! Hope your family loves it! I make homemade sauce (“gravy” to the Italians) but I’l be willing to give this a try. Sounds delish….like most of your recipes. Thanks Rie! I have to sauce, I am not sure anything can beat true homemade italian pasta sauce! Let me know what you think, I hope you LOVE it! 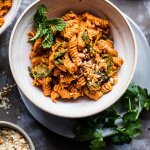 I like the sound of an easy crockpot marinara sauce and with those sundried tomatoes this one would just be packed with flavour! Thanks Kevin! I love adding sun-dried tomatoes to my sauce. It adds and awesome tomato flavor that canned tomatoes lack! I’m not a big fan of tomato sauce in pasta either… but if it features brown butter, then I’m in. And the parmesan addition in the end is genius. I’m loving that as well! Thanks Consuelo! Brown butter has a way of making everything better! Wow! 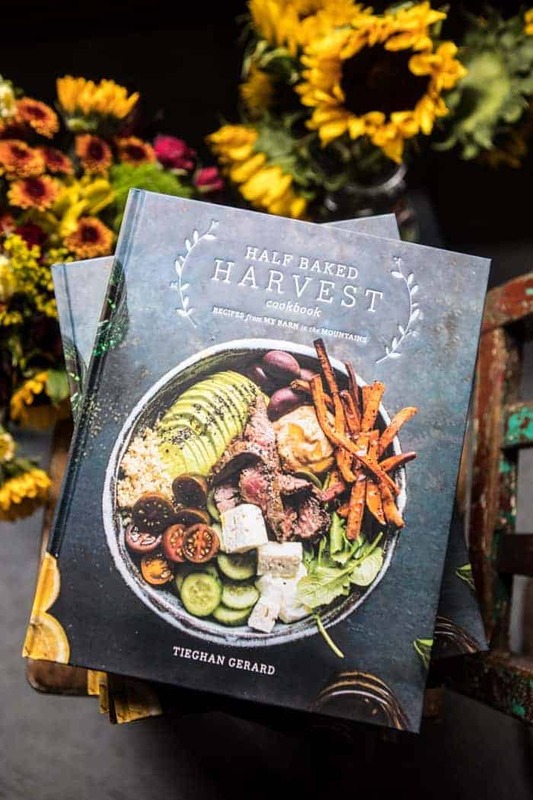 Just gorgeous and so inventive, Tieghan! 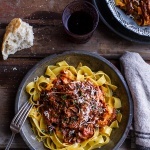 Love this Marinara recipe using brown butter and must try it soon. Thank you for sharing and have a lovely Sunday! Pinning everywhere! This sauce looks so good. My mom makes the best tomato sauce, but it is a TON of work. Boiling, peeling, chopping, mincing.. the whole process takes five hours at least, if not all day. But this sauce looks so simple! I’m with you – I’ve never been much of a sauce person. Plain white pasta with butter and salt is like dessert for me; so insanely good. I love that you could make this in the crockpot – so easy! Thanks Laura! You need to get a crockpot, I still can’t believe you do not have one! Um, wow. Brown butter in marinara. I love you Tieghan! Prettiest plate of pasta ever! I love the brown butter addition (and your light is so perfect in these photos!). haha!! Not sure I would like that smell, LOL! Gorgeous to the max! 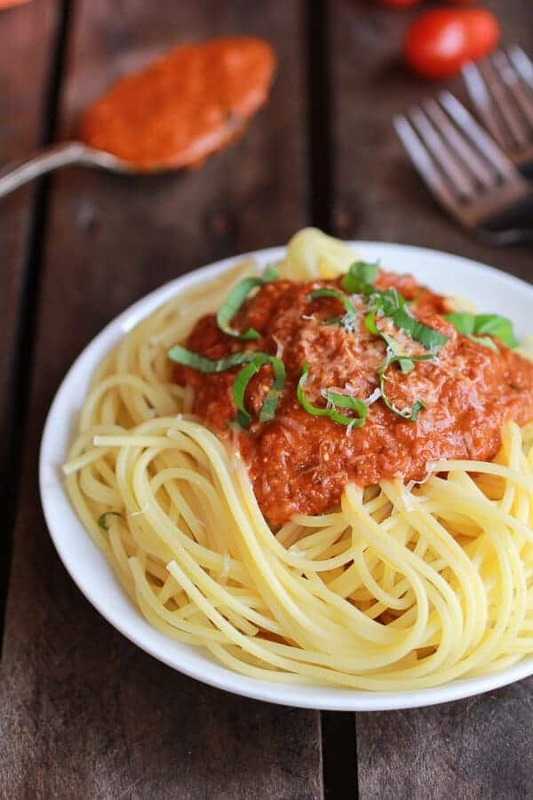 I love marinara and brown butter… so putting them together seems only natural! Brilliant! Really? Browned butter AND marinara?! Two of my favorite things?!?! Ok this is going in the books of epic recipes to impress. Love it. Also, I agree with Averie–your photos are simply stunning! Haha! Thank you so much, Erin! You are so sweet! First of all, what an amazing invention the crock pot is. 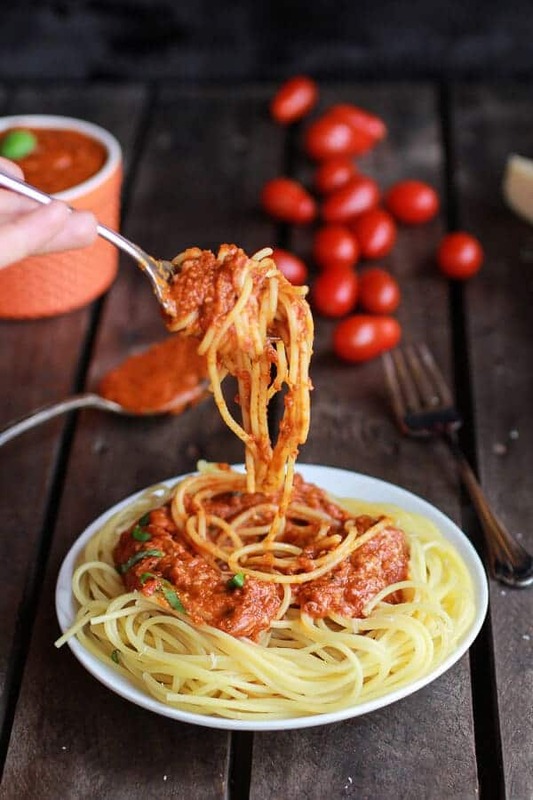 Secondly, I love tomato sauce and it couldn’t get any better than with sun-dried tomatoes and browned butter. 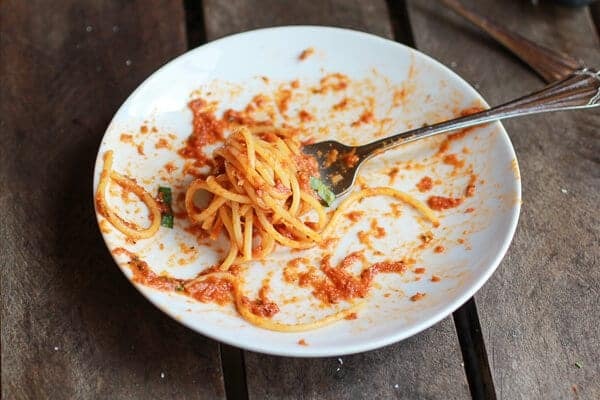 There’s something about browned butter that makes pasta absolutely delicious. Always my favorite when I used to go to The Old Spaghetti Factory – pasta with browned butter and mizithra cheese. Thanks for the reminder of how good that is – I’ll have to try this recipe soon. Thank you so much, Debra! Let me know if you do give this a try. Hope you love it! We’ve been making Marcella Hazan’s recipe with the butter a lot this summer – but this sounds so like the dish I need for fall! And crockpot – love that now that I spend my dinner prep hours driving kids hither and yon! Thanks Cherie!! I really hope you guys love this! 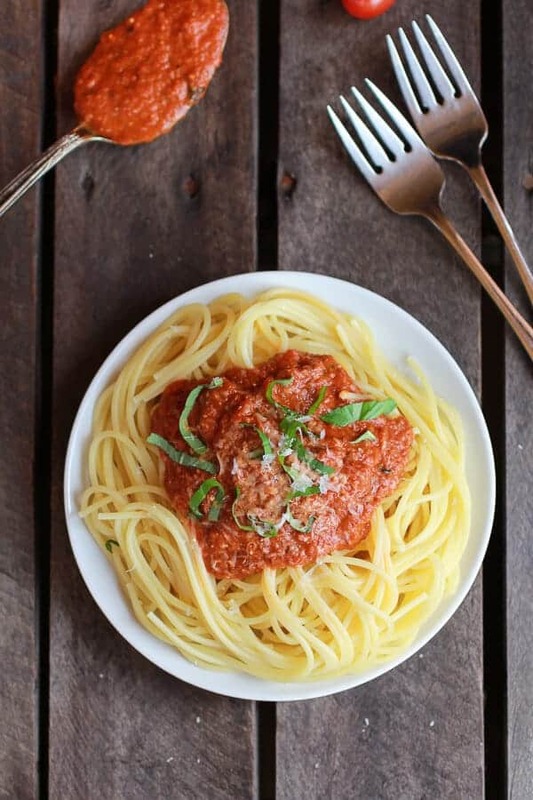 What a brilliant idea to add brown butter to marinara sauce! Oooohhh… I love brown butter! I absolutely need to try this! Brown butter is the best!! Thanks Nessa! Beautiful, beautiful photos!!! I love the wood, is it a table or just boards?? Thanks so much, Yammie!! It’s just some old board my dad found for me. It’s just boards, put together! That’s exactly what I need! Looks great! I already love brown butter in my baked goods, and now you’ve gone and added it to savory dishes. Genius! 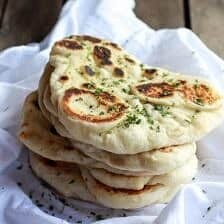 My family and I loved this and look forward to making it again! We added some cream into it at the end and it was amazing! I featured it in my meal line up this week on my blog, thank you! Thank so much for making this, Emily! SO happy you and your family loved it! I am totally going to try this next week! I made this recipe and it is wonderful…. Wow! Thanks for sharing this recipe. 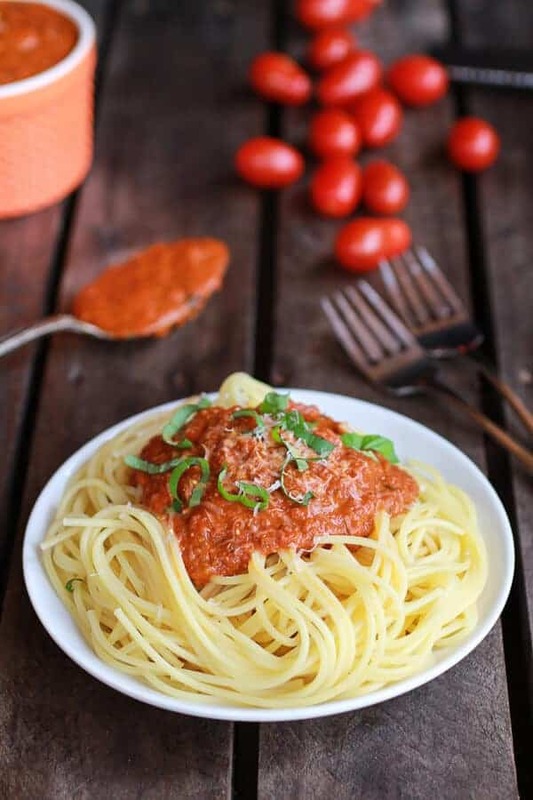 The brown butter marinara sauce looks appetizing and the fact that your recipe is so easy, Definitely I’m gonna try this one. SO happy you and your family love this!! you truly have some amazing dishes.. I am on your site every single day. Learning. 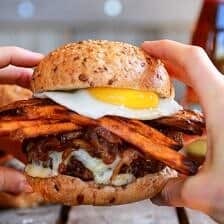 I am a cook in Canada, With a burning passion for food! Beautiful beautiful beautiful food on here!! Hey, this looks delicious. 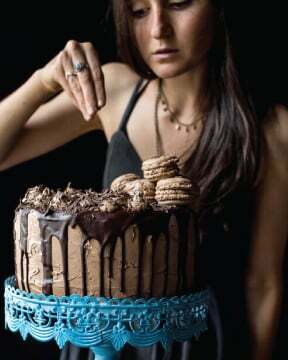 I’d love to make it and I was wondering would you know if it would last long in the fridge? Oh my! I think I am in love!!!! Thank you for sharing such a wonderful recipe! I made this last night and it was so easy! I only had two hours until dinner but cooked it on high and it was delicious. I love your use of unconventional ingredients. Thanks! Awe!! THANK YOU! So happy you loved it! Has anyone tried this with fresh plum tomatoes? I regularly get a supply of them in my produce box. 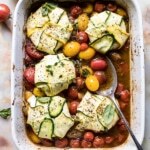 Would love feedback on trying this with fresh tomatoes. Today is the 8th time I’ve made this marinara…double batched each time! It freezes wonderfully and is the perfect lasagna marianara. Thank you Tieghan for my go-to recipe! Awesome Jenifer!! Thanks so much!! I make this all the time!! ..store some in the freezer. Good for days like today 18degrees in boston! Wow! So cold! Absolutely a perfect day for this! Hi. Might have missed it…but is it 2 cans tomatoes equalling 28 oz or two-28oz cans? The recipe says 2 ounce …..
so sorry! it is two 28 ounce cans. recipe is fixed! Could I add a little bit of heavy cream to this, just to give it that creamy element? Or does it not work with this dish? Made this today for a small neighborhood dinner for 10 with a bunch of kids. Everyone loved it. Only change I made was to use parsley stir-in paste from a tube. Served over fettuccine noodles. So easy. So delicious. Thanks!! 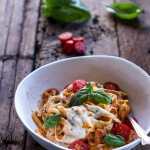 Have you tried making this with fresh tomatoes? I have a bunch from our garden and am looking for a good spaghetti sauce. I assume it wouldn’t be much different than stewed tomatoes? We have loved all your recipes we have tried, thanks for sharing and congrats on your recipe book!!! I just came here to thank you for the recipe. 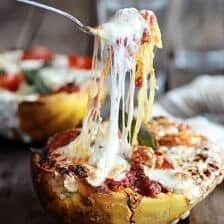 I found it via pinterest and it is currently in my crockpot for the 3rd time. After the first meal, it became my go-to comfort marinara ever since. This is like “great grandma’s secret recipe passed down through the generations” quality…. and it’s ridiculously simple! Thank you for sharing it! Ah thank you so much! I am really happy you enjoyed this!! Could you make this in an instant pot or pressure cooker with the same awesome results? Wow I am so happy to hear that! Thank you Monika! Will you be adding steps for instant pot users?